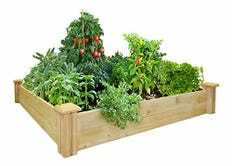 Growing your own herbs and vegetables can be a cathartic experience, but it doesn’t have to be a difficult or expensive one. 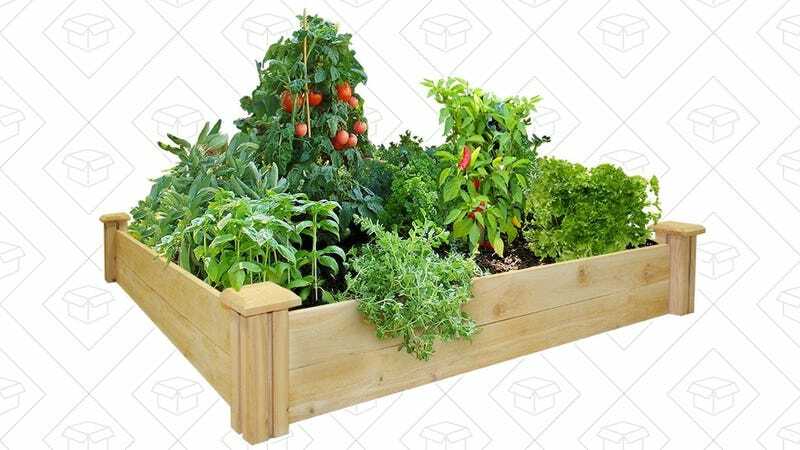 Amazon will ship you an easy-to-assemble garden bed kit for just $25 today. You’ll still have to supply the soil and seeds, but once you buy this, you might finally have the motivation to start planting.